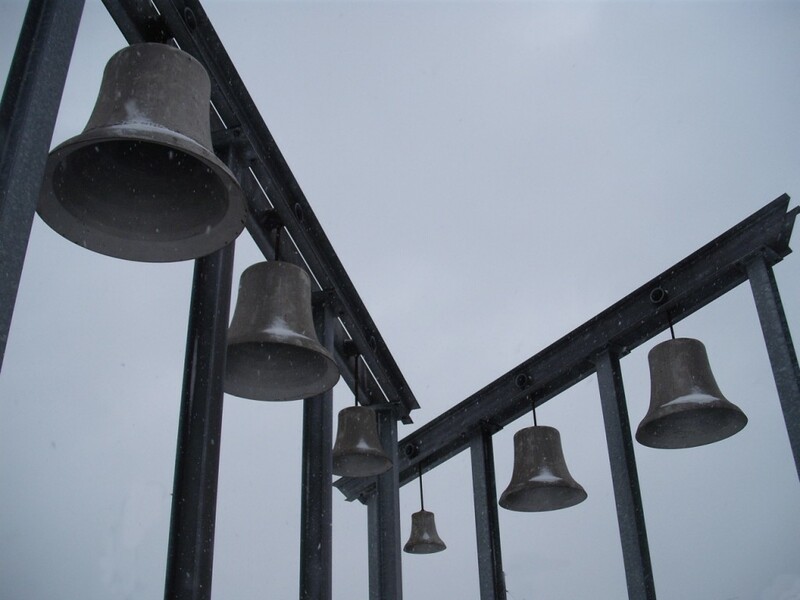 Sculpture of old bells from the Sterkrade bell-tower. Photo by Anne-theatre. CC-BY-SA 3.0. This entry was posted in christmas, hymns of prose on December 25, 2014 by Josh Hansen. 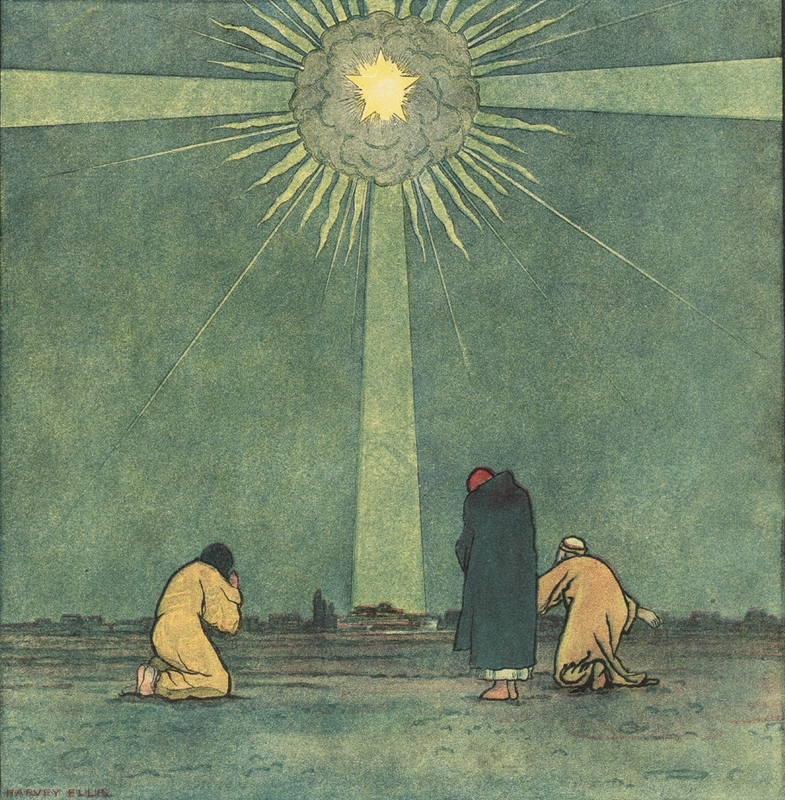 An over-the-top-dramatic Star of Bethlehem from the cover image of the Christmas 1898 Harper’s Magazine. By Harvey Ellis. 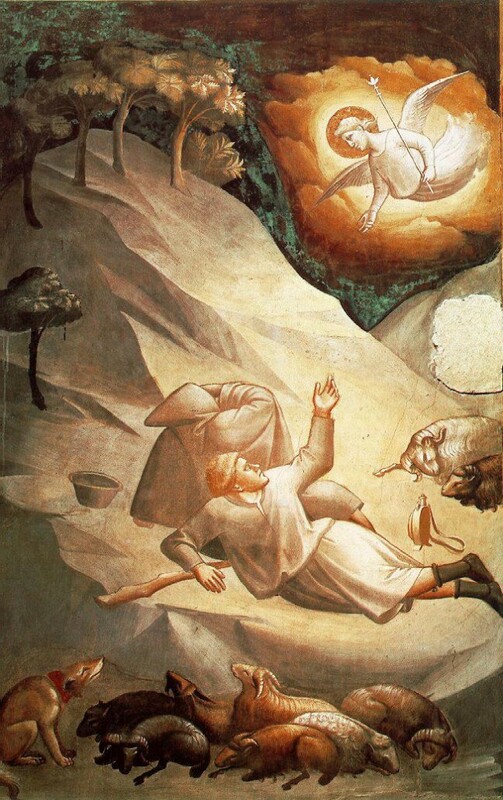 The first “Noel” the angel said was to certain poor shepherds as they lay in fields—in fields where they lay while keeping their sheep on a cold, deep winter night. Noel! The king of Israel is born! They looked up and saw a star shining far beyond them in the east. It gave great light to earth and continued like that both day and night. Noel! The king of Israel is born! This entry was posted in christmas, hymns of prose on December 24, 2014 by Josh Hansen.